Need extra storage? We can create a bespoke box or stool ottoman handmade to your requirements. If our standard sizes do not suit, let us know your measurments and we will make a bespoke piece just for you. 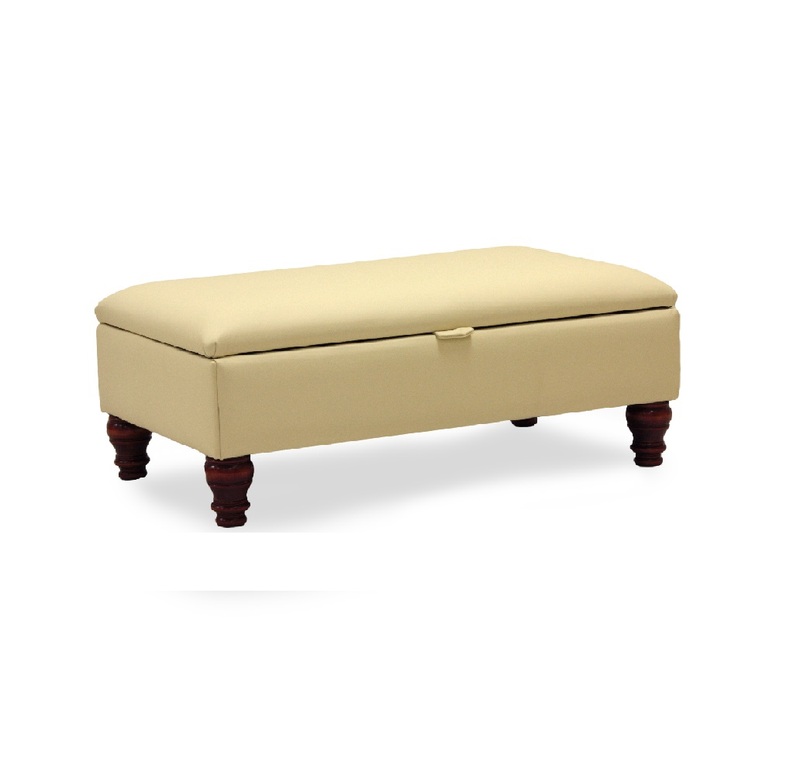 As with all of our handcrafted furniture, our ottomans can be upholstered in any fabric, and fitted with any leg style allowing you to create your very own individual piece of furniture.